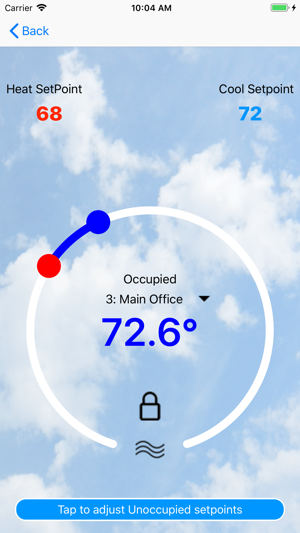 Put the control of your Zonex GEN X HVAC system into your hands with the Zonex GEN X app. 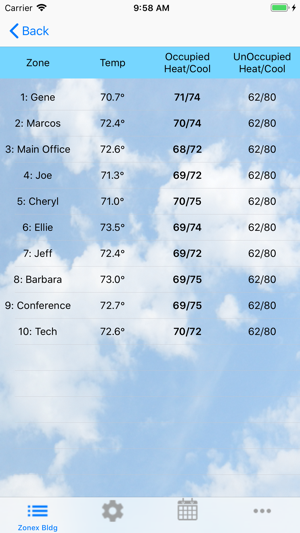 The GEN X app allows for building management and control from anywhere. 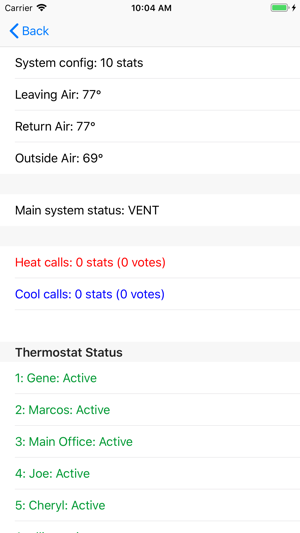 Adjust temperatures, set schedules, schedule vacations, and much more-- with either a local WiFi connection directly to the control board, or remotely via secure user account login. Users can create their own accounts within the app and can access systems locally (on the same network). However, additional confirmation is required to authorize remote connections to GEN X boards for security reasons. 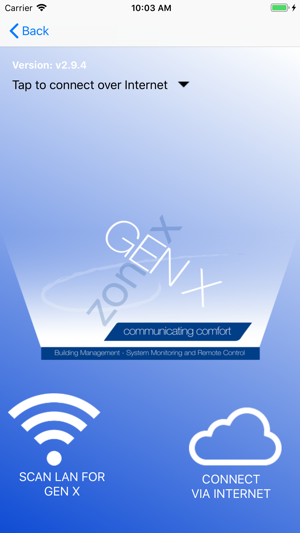 Please contact Zonex at 1800 228 2966 or at rfq@zonexsystems.com to request remote access to your system.